1. Broken : ٹوٹی پھوٹی بولی جانے والی زبان : imperfectly spoken or written. 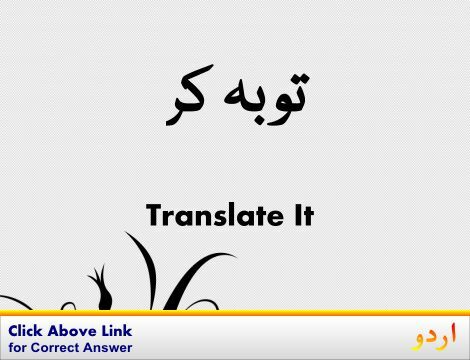 Zubaani : Spoken : uttered through the medium of speech or characterized by speech; sometimes used in combination. 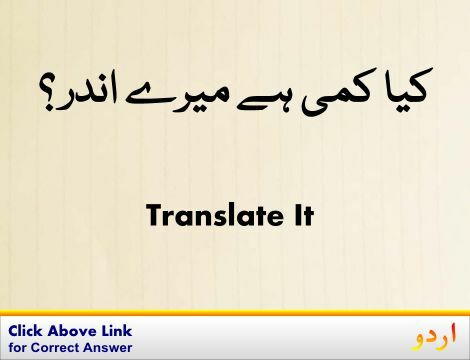 "A spoken message"
Likha Hawa : Written : set down in writing in any of various ways. "Miss, what is written here?" How this page explains Toti Photi Boli Jany Wali Zaban ? 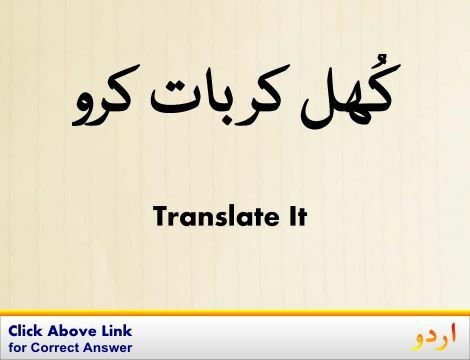 We help you understand the word Toti Photi Boli Jany Wali Zaban in English. 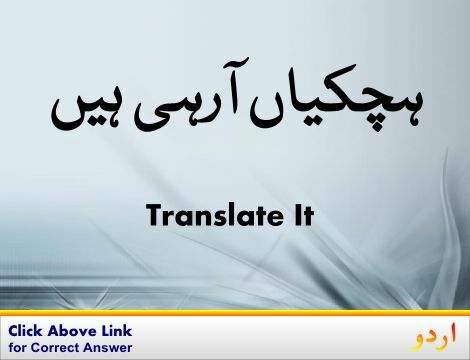 We not only provide English meaning of ٹوٹی پھوٹی بولی جانے والی زبان but also give extensive definition in English language. 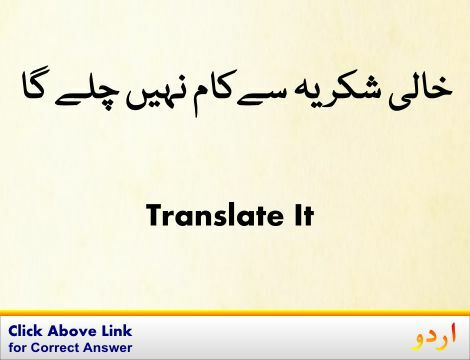 You can also find multiple synonyms or similar words along with Toti Photi Boli Jany Wali Zaban. You may also want to see Android app to get ٹوٹی پھوٹی بولی جانے والی زبان, please install Wordinn Urdu Android app now.